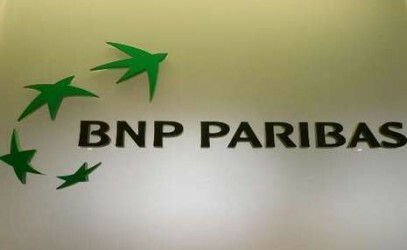 In the race for the Polish lender BGZ, the biggest French bank BNP Paribas enters the stage. This week, BNP Paribas has issued a non-binding offer for BGZ (Bank Gospodarki Zywnosciowej SA). BNP´s aim is to expand in the biggest economy in the CESEE region. This article includes a total of 254 words.